Wolf Commercial Real Estate, a superior Marlton commercial real estate brokerage firm with knowledge and experience in Marlton commercial real estate listings and services, is now offering superior Marlton medical space for lease in the Marlton Crossing Office Park at 400 Lippincott Drive Marlton NJ and 406 Lippincott Drive Marlton NJ. In the center of the Marlton commercial district, this professional medical space for lease in Marlton a number of suites in various configurations to satisfy all your needs for medical space in Marlton. 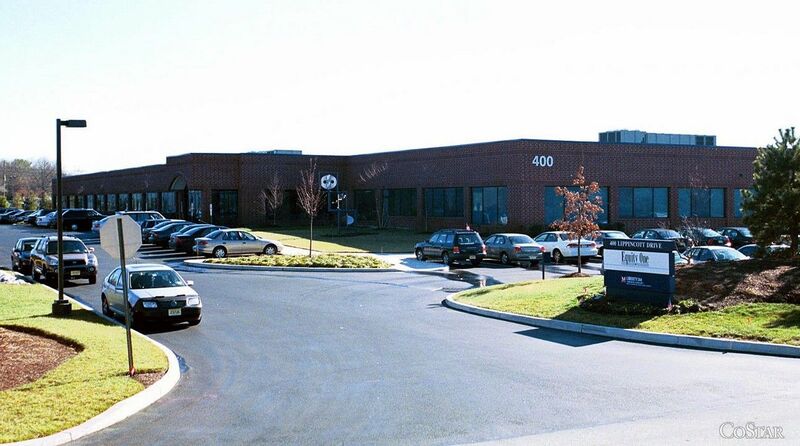 — The Marlton professional medical building for lease at 400 Lippincott Drive Marlton NJ currently has available Suite 110 with 2,656 square feet of professional medical space in Marlton and Suite 500 with 11,784 square feet. — The Marlton professional medical building for lease at 406 Lippincott Drive Marlton NJ offers three suites for lease, offering 3,000 square feet, 3,979 square feet and 10,000 square feet of Marlton professional medical space for lease. The asking lease price for this professional medical space in Marlton in the Marlton Crossing Office Park is $11.00-$12.00/sf NNN. These Marlton medical buildings for lease are available for immediate occupancy through Wolf Commercial Real Estate, a Marlton commercial real estate broker that specializes in Marlton commercial real estate listings and services. The Marlton Crossing Office Park, home of this excellent professional medical space for lease in Marlton features a monument office complex directory and individual tenant suite signage. This Marlton professional medical space for lease also has a walking/jogging path in its business park. 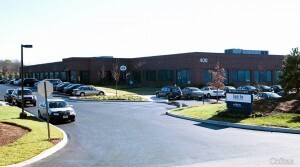 This Marlton professional medical building for lease at 400 Lippincott Drive Marlton NJ, in 2012, received Energy Star certification for operating efficiency. These single-story Marlton medical buildings for lease are well situated near the bustling Route 73 corridor. The location of this Marlton medical space for lease offers quick access to Route 73 and Route 70. Also, the New Jersey Turnpike and I-295 are close to this professional medical space in Marlton. This Marlton professional medical space for lease is being offered by Wolf Commercial Real Estate, a Marlton commercial real estate brokerage firm that specializes in Marlton commercial real estate listings and services. The Marlton medical buildings for lease at 400 Lippincott Drive Marlton NJ and 406 Lippincott Drive Marlton NJ are near the Marlton Crossing Shopping Center and other major retail plazas such as The Promenade at Sagemore. In addition, numerous eating establishments grace the area surrounding this professional medical space for lease in Marlton, such as Champps, Redstone American Grill, PF Chang’s and Brio. This Marlton medical space for lease is facing the Marlton medical center and up the road from Virtua Voorhees. In excess of 161,000 individuals live in a five-mile radius of this professional medical space in Marlton and the average household income in this zone is $107,253. About 52,000 vehicles go by the Route 73-Brick Road intersection near the entrance to these Marlton medical buildings for lease in a typical 24-hour period. There is abundant parking adjacent to this Marlton professional medical space for lease, with a ratio of 3.60/1,000 sf at 400 Lippincott Drive Marlton NJ and 4.50/1,000 sf at 406 Lippincott Drive Marlton NJ. For more information about this Marlton medical space for lease in the Marlton Crossing Office Park at 400 Lippincott Drive Marlton NJ and 406 Lippincott Drive Marlton NJ or about any other Marlton commercial properties for sale or lease, please contact Jason Wolf (856-857-6301; jason.wolf@wolfcre.com) at Wolf Commercial Real Estate, a Marlton commercial real estate broker. Wolf Commercial Real Estate is the foremost Marlton commercial real estate broker that provides a full range of Marlton commercial real estate listings and services, marketing commercial medicals, medical properties, industrial properties, land properties, retail buildings and other Marlton commercial properties for buyers, tenants, investors and sellers. Please visit our websites for a full listing of Marlton commercial properties for lease or sale through our Marlton commercial real estate brokerage firm.